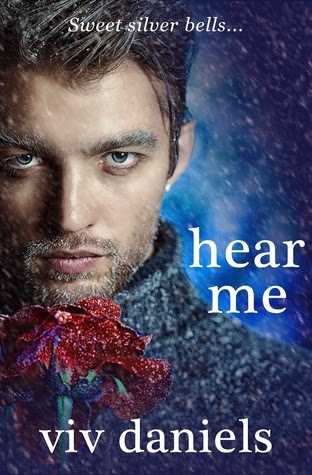 I loved that Hear Me is written in a way that is both Dark and Enchanting. The setting of the town with the magical forest at it’s borders gives everything that mystical vibe. Even though we don’t travel far in the book, I could picture Ivy’s shop, greenhouse and the wall of bells perfectly in my mind. It gave my brain that cozy feel. I loved the story. It was fascinating to me how things unfolded as we uncover the true motivations of people in the town. Even those close to home and what has happened to the Forest Folk since the town put up the wall. Archer is swoony and Ivy is tough as nails. This story has a beautiful heart of how love can be a guiding light in darkness.